Scorsese And DiCaprio Are Bringing THE DEVIL IN THE WHITE CITY To Hulu | Birth.Movies.Death. 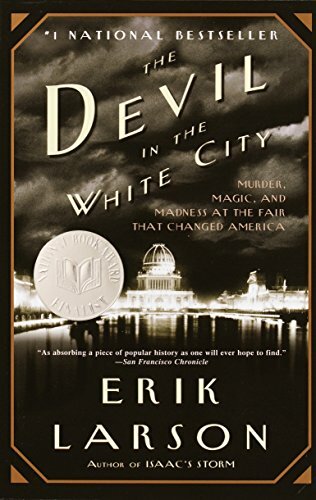 Rumors of a Martin Scorsese/Leonardo DiCaprio adaptation of Erik Larson’s true crime novel The Devil in the White City have circulated for years, but the project never quite seemed able to get across the starting line. Today, however, we've got an interesting (and very unexpected!) update: the pair’s take on the man known as America's first serial killer, HH Holmes, is headed to Hulu instead of the big screen. Folks, just wait until you see H.H. Holmes' Murder Castle. You will not sleep again for a very long time. We're excited to learn more about this project as it develops! 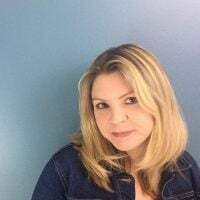 Meanwhile, hit the comments with your thoughts on everything from Larson's book to the prospect of a TV series about a serial killer from this dynamic duo. Are you folks as hyped as we are?